If I see this on a pump then I can feel confident that I’m frequenting a proper establishment. 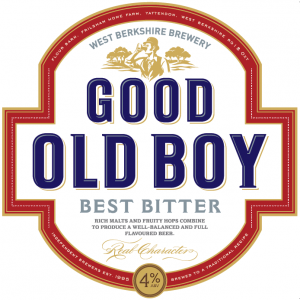 Good Old Boy is a clean, sound beer that can be enjoyed all year round. Available in pubs all around Reading.